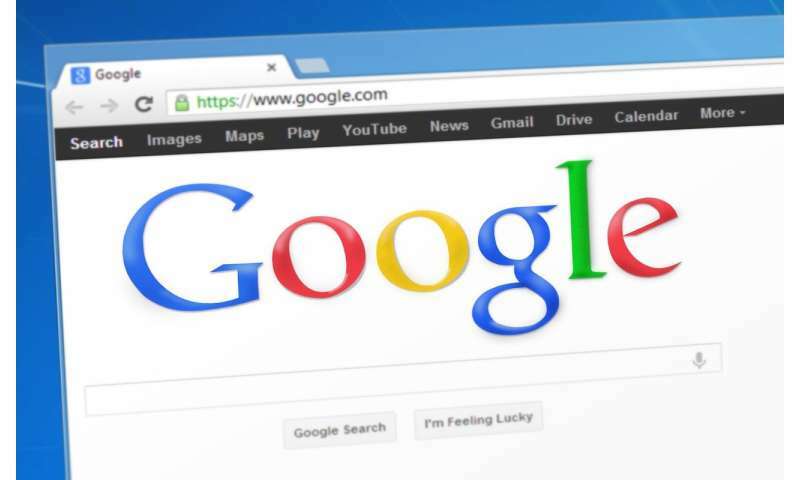 Organizations chosen by the Mountain View digital advertising giant will receive not only financial assistance, but help from Google AI experts and computing resources, said Jacquelline Fuller, president of Google's charity arm, Google.org. Grants for the "Google AI Impact Challenge" are expected to range from about $500,000 to $2 million, Fuller said. "AI can help us revisit problems that were previously seen as unsolvable," Fuller said. "We're optimistic that AI can accelerate research and engineering efforts to tackle the world's biggest humanitarian, environmental and social problems. We want to work with organizations and developers globally." The initiative was announced at a Google "AI for Social Good" event in Sunnyvale recently, which also showcased current AI projects, including one that analyzes recorded whale songs to predict the animals' movements, which could help reduce collisions between whales and boats, said Jay Yagnik, a Google vice-president and engineering fellow. "In the future we hope to go one level deeper, by identifying breeding locations, migration paths, changes in relative abundance or even changes of song over the years," Yagnik said. "If we are successful, we will be able to give biologists information they need, to better understand and protect not just whales, but many more kinds of marine life." The whale-song technology could help a critically endangered sub-population of killer whales in the Seattle region that became the focus of global news coverage for a few weeks this summer when one of its females, apparently grieving, pushed its dead calf around for 17 days, covering 1,000 miles. Knowing where these killer whales are in real time could allow ships to be diverted away from them, said Aren Jansen, a Google AI research scientist. Google's Yagnik also pointed to Ubenwa, a Canadian company founded by a young Nigerian man, which has developed an AI-based smartphone app that doctors in remote areas can use to analyze the sounds of a newborn baby's cries and determine whether the infant may be at risk of birth asphyxia—oxygen deprivation that can cause brain damage or death. "It's an incredible example of applying new technology to a device people already have in order to save lives at scale," Yagnak said. The much lower cost of using a mobile app for diagnosing the problem could help keep expenses down in developed-world health care systems, said Ubenwa founder Charles Onu, 29. Another project highlighted at the event is seeking to improve fisheries management by combining AI, available data and satellite imagery, to sort out who's fishing for what, and where. "We have a shared resource: fisheries on the high seas. We can't manage it if we don't know who's fishing," said David Kroodsma, research director for the nonprofit Global Fishing Watch. For the "Impact Challenge" grants, Google has given itself a short window for selecting winners—it intends to announce the grants at its next "I/O" developers conference in the spring, Fuller said. The application period runs from now until January 22.